With Mother’s Day just around the corner, the pressure is on to find your mother the perfect gift. 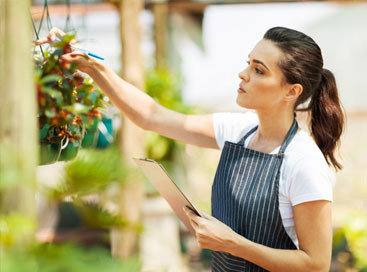 If you want to find something that suits her nurturing personality and something that she can enjoy all summer long, consider a hanging flower basket. They are just as special as a bouquet, but last a lot longer. They can be placed almost anywhere in the home, so you don’t even need to have space for a full garden to be able to enjoy one. 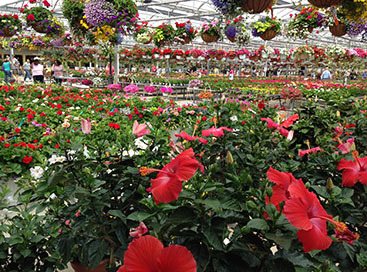 There are some important care tips to keep in mind with hanging flowers, however. 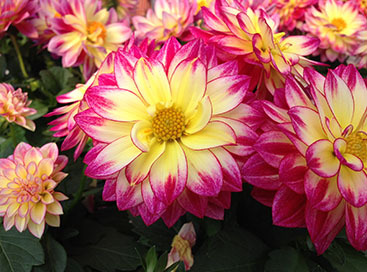 You want to keep them in an area that doesn’t get either too much or too little sunlight. Also, because they are suspended, they dry up more quickly and will need frequent watering. This causes the soil to lose nutrients faster, so they also will need fertilized often. 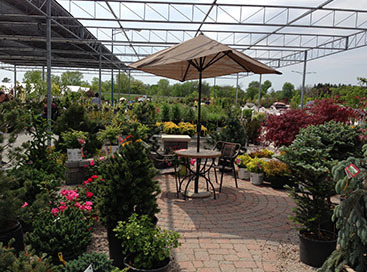 Abele Greenhouse and Garden Center has everything you need for Mother’s Day and beyond.